We provide trucking service to major ports in Malaysia, liked Pasir Gudang, Port of Tanjung Pelepas, Port Klang, Penang, Kuantan inclusive cross border to Singapore. 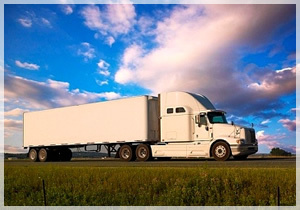 Our fleets include truck of conventional and containerised . Heavy lift is also available. 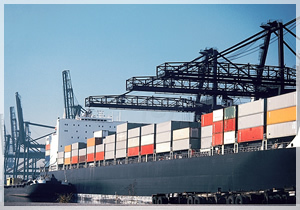 We offer competitive rates to any ports of the world in FCL & LCL through our network of agents worldwide. For NVOCC, we work with best in regional shipping partners. Through our linkage with ports and customs, we are able to speed up delivery efficiently and effectively.